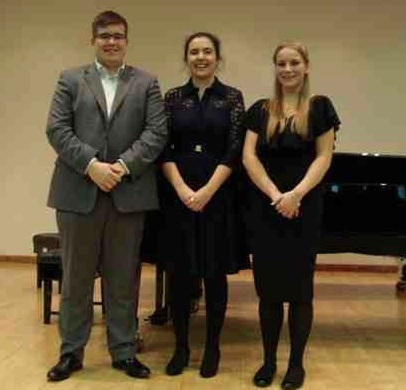 The AESS is most grateful to The Royal College of Music for allowing us to use The Recital Hall, and to Veronica Veysey Campbell and Liza Hobbs in the Junior Dpt. for all their help. Special thanks go to Carolyn Richards, the competition administrator, for all her hard work in organizing a delightful event. Thanks also go our three excellent judges whose thoughtful notes will be passed on to the finalists. The judges felt that the standard of singing and speaking from all the young competitors was even higher than last year, and we wish them every success in their future endeavours. 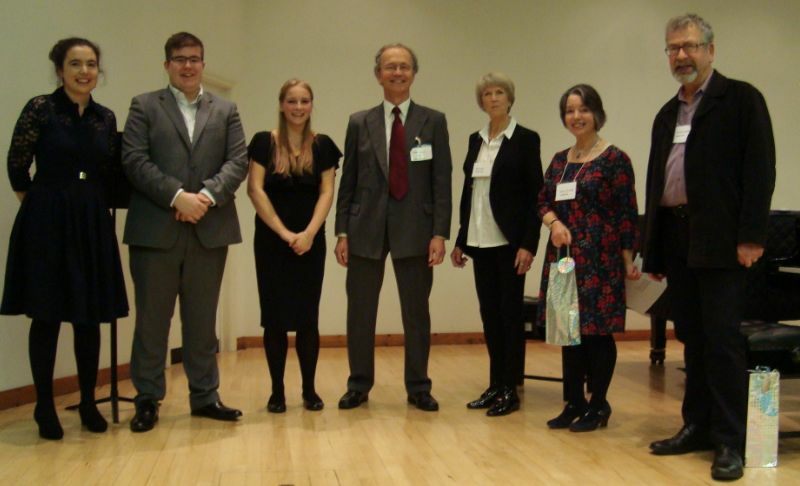 The AESS is indebted to Catherine Lambert for her continued support of the Junior Competition and also to the family of Marian Lines for continuing the Speech Prize in her memory. This entry was posted in Past Events on September 4, 2016 by AESS. The preliminary round will take place on Sunday, November 13th at Taggs Yard, London and at a venue in Birmingham on the same day.